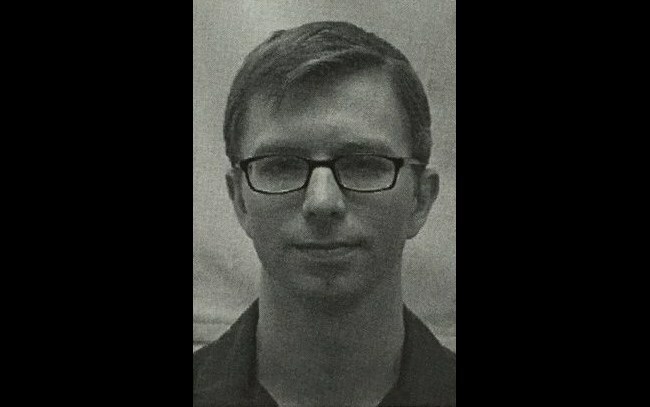 Yesterday's disciplinary board hearing for imprisoned whistleblower Chelsea Manning ended with Manning being sentenced to 14 days' worth of solitary confinement, with 7 of the days "suspended" unless there is another infraction. Manning, who had been denied treatment for gender dysphoria and who is serving a 35-year sentence, attempted suicide in August, and subsequently went on a hunger strike demanding treatment for her dysphoria, which her experts say led to her suicide attempt. After five days, Manning prevailed, securing the right to treatment. The disciplinary board punished Manning for her suicide attempt (she was, for example, charged with failing to cooperate with the guards who removed her from her cell while she was unconscious), and also for possession of a copy of Gabriella Coleman's Hacker, Hoaxer, Whistleblower, Spy that was not marked with her name and prisoner number.